Limited space in DCU’s libraries is becoming a serious issue for students during the build up to exams. DCU’s libraries are facing overcrowding with exams soon approaching. For students, this is adding more strain to an already stressful time of year. DCU has two libraries. 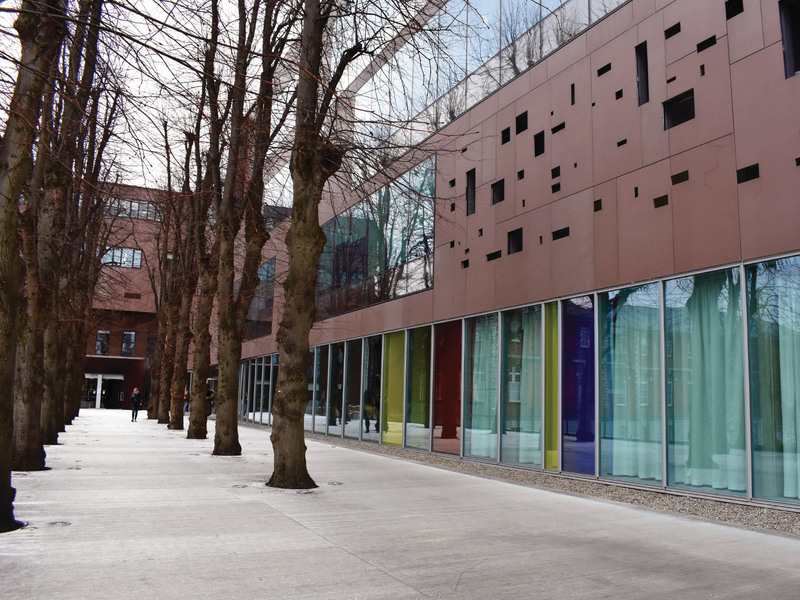 The O’Reilly library, situated on the Glasnevin campus and the Cregan library, situated on the St. Patricks campus. The libraries’ flexible opening hours means students typically don’t have to worry about finding adequate study space. However, with exam preparation and final assignments looming, this relaxed period is not long lasting. Though the libraries are built to facilitate a high quantity of students, they simply cannot hold the number of students that wish to use them during this important time of the year. In the O’Reilly library, there are three floors with desks, group study rooms and a communal area. Yet during busy periods students can be seen walking around each floor in search for a spot to study. When the number of students in the library increases, distractions also increase. Adam Healy, third year English and history student and next year’s elected Humanities and Social Sciences faculty representative described the settings students are left to study in in the Cregan library. Healy suggested the appropriate placing of more furniture to lessen the problem. “There’s so much space for tables and chairs I don’t know why they just won’t put them there”, he said. Healy said he has concern for students who are choosing not to attend college because they need to do assignments and “know they won’t find space” in the library between lectures. Final year students with upcoming exams important exams feel the brunt of this issue. As of now, the college is unable to offer its students the facilities they need during the most integral points in their degrees. McDermott said,” We will be doing a full review of study spaces in the summer, with a view to increasing study capacity during term time.” With hopes of a solution before the next academic year.